Today on the show, Ben asks everybody how he can follow a creator if he doesn’t have access to Chris, Nicole, or Cole. 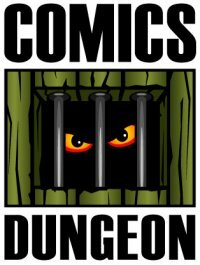 The answer: comicbookdb.com. It’s like the IMDb, but for comics! 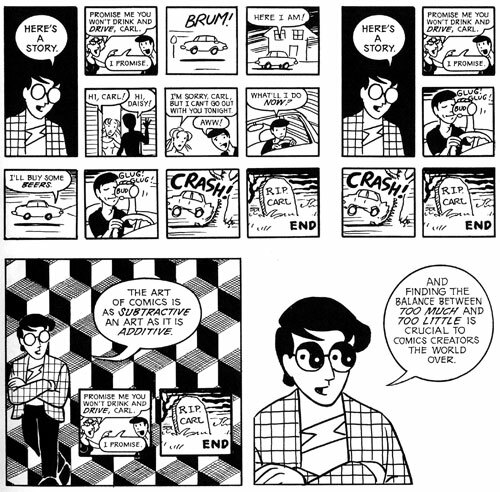 We also talk about how pacing – both in terms of story and distribution – is important to comics.